MemTest is a RAM reliability tester that runs under Windows. 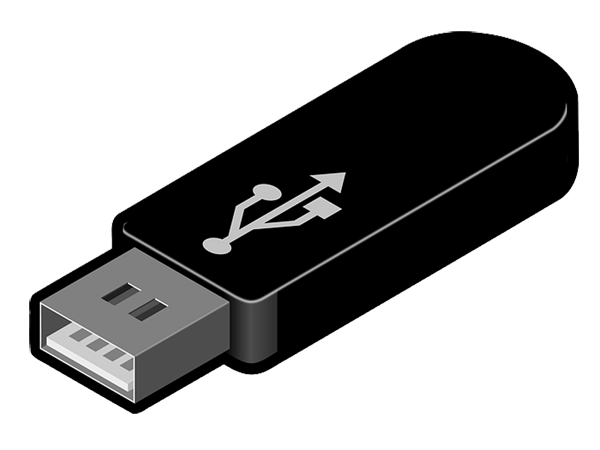 It evaluates the ability of your computer's memory to store and retrieve data accurately. A correctly functioning computer should be able to do both these tasks with 100% accuracy day in and day out. A computer that fails these tests, perhaps because of old hardware, damaged hardware, or poorly configured hardware, will be less stable and crash more often. Even worse, it will become even less stable over time as corrupted data is written to your hard disk. By running MemTest you can ensure that your computer's RAM is correctly functioning. It is wise to test this when you buy a new computer, install new RAM, or change the configuration of your machine (for instance, to overclock it). Are you the sort of user who likes to push the performance of your machine to the edge? Relying upon whether your machine will boot after your new BIOS tweaks is a poor way to determine the safety of your new settings. Use MemTest as a true test of stability. Improvements to log file & added /alarm command line option.